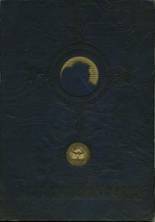 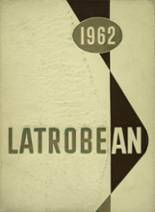 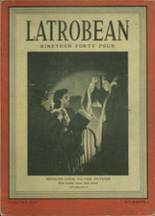 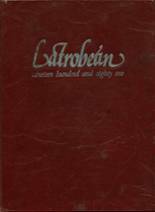 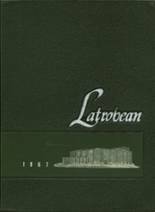 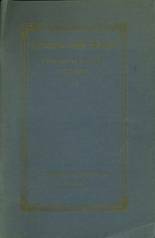 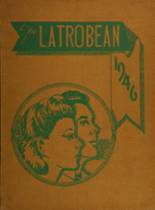 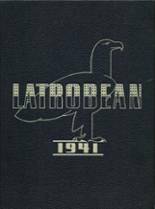 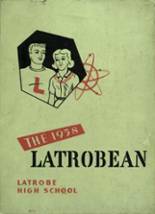 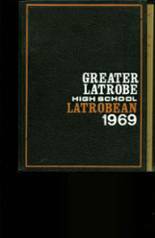 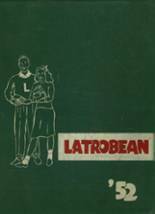 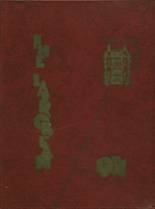 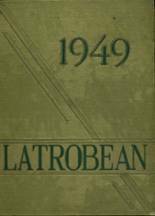 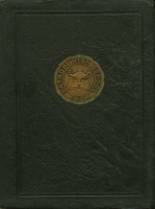 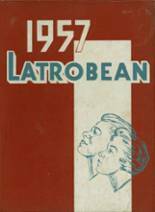 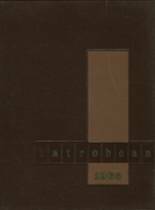 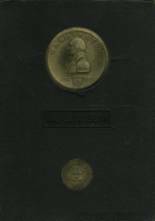 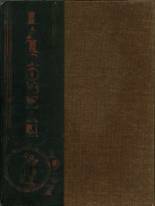 Listings of high school yearbooks for Greater Latrobe can be found below. 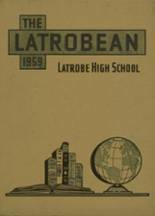 You will find former students who are seeking yearbooks, those looking to sell a yearbook and general yearbook requests among the Greater Latrobe HS yearbook listings. 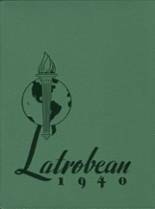 This yearbook section was created to help alumni post yearbook classifieds. 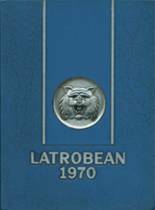 i;m lookin 4 any latrobe school's year books from 1995-2001 for LES, 1994-95 baggley, junior high 2001-2003 & senior high 2004-2006 lol i had all of them till thanx 2 my kids birthfather screwed a part of my life up & caused me 2 loose them all & some personal items which left me having nothin..
would also like to find 1975 and 1976. 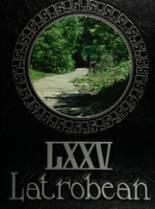 Thanks for any assistance out there! 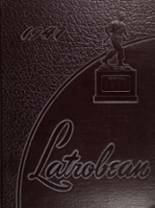 Lost my yearbook, would love to have another. 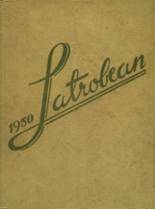 Would like to have a copy of the 1958 & 1959 yearbook for my collection!